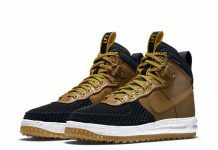 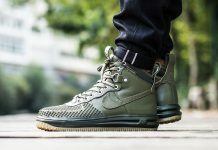 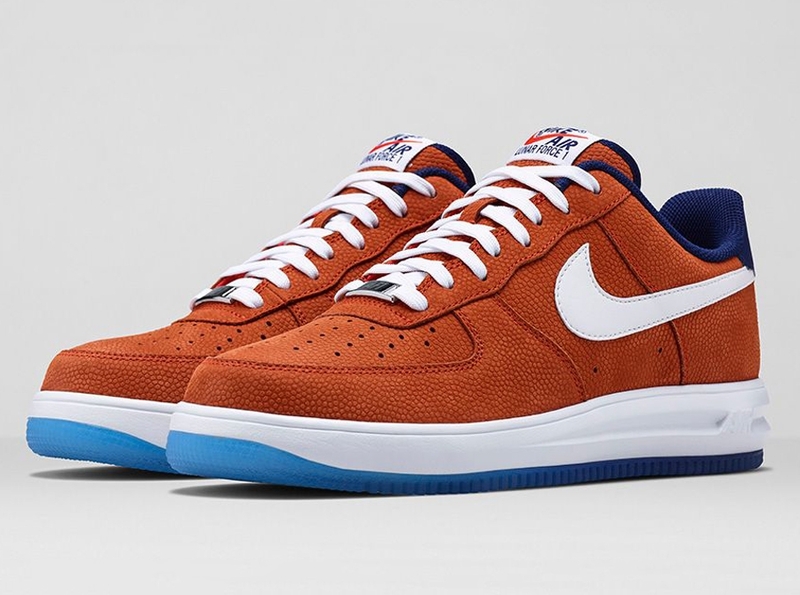 Nike Lunar Force 1 "World Basketball Festival"
World Basketball Festival is right around the corner and Nike Sportswear is getting ready to release a special Air Force 1 to celebrate the festivities. 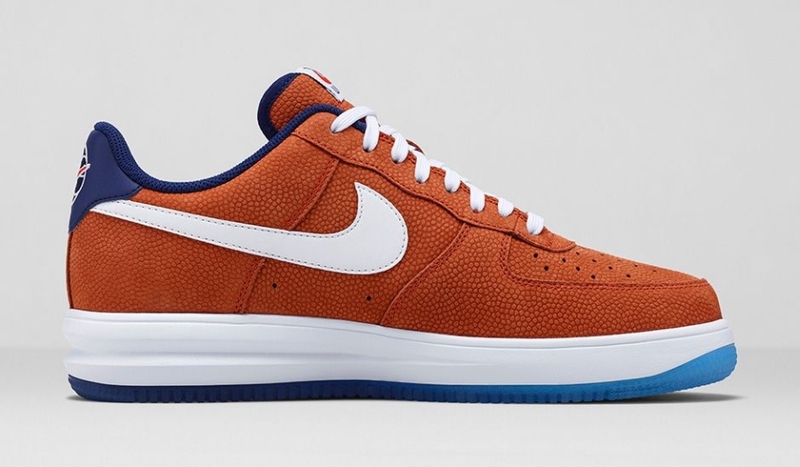 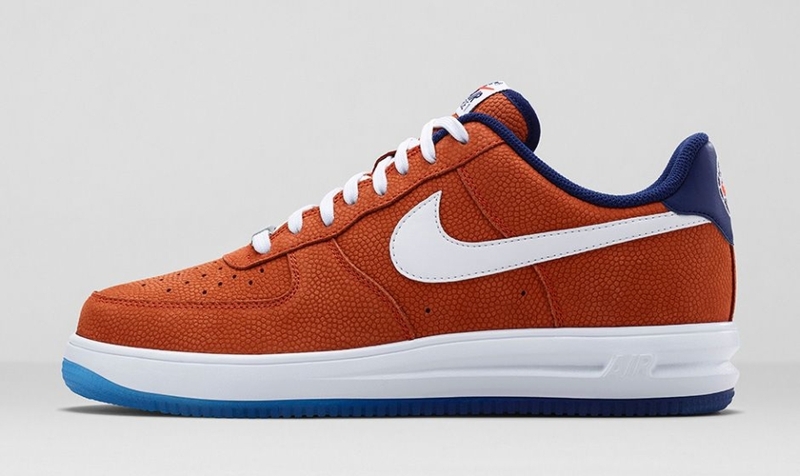 Retailing for $125 comes a Lunar Air Force 1 sporting Team Orange with a Basketball effect on the uppers, a Translucent sole and WBF logo’s on the heel. 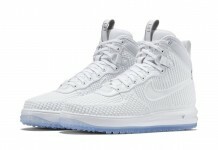 Look out for these at NSW retailers on the 14th.